The Performance Marketing industry, also known as Affiliate Marketing, is a dynamic world with a language of its own. The vocabulary used to describe the unique nuances of this business space is not always widely or easily understood. Even common terms can have various meanings, depending on who you are talking to. 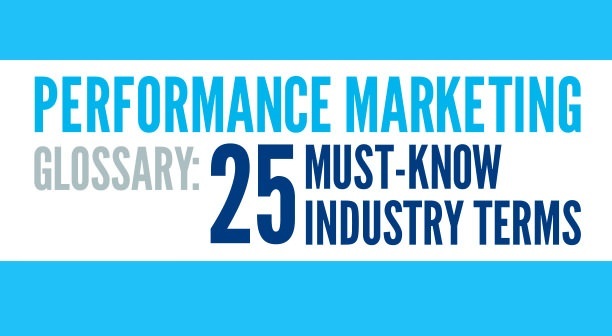 It can even seem that the term, Performance Marketing itself needs to be properly defined.